Don’t let slower summer business discourage you from neglecting your social media marketing strategy. Social media is hot and cost-effective during summer months. While your audience might be traveling, social media engagement is still important! Summer is the perfect time to tone up your social media marketing plan. No matter the size of your business, Facebook and Instagram engagement is important to the success of your company. Our social media advertising experts give the thumbs up to these cost-effective social media engagement ideas. Learn how to create a marketing strategy through social media. Let’s get started! First, let’s look at the social media trends over the summer. Year round, the largest demographic of social media users are millennials, ages 18–29. So in the summer, this typically means they are either in school or just graduated and have the summertime free to travel. Believe it or not, social media engagement across platforms grow in the summer. As people are on vacation and going to new places, they are constantly sharing their experiences. The number of users continues to grow, which means more opportunity for you to develop effective social media engagement plan. Now that we know who is logged in, let’s discuss how important it is to engage on social media. Facebook posts increase by 26% over the summer, according to Social Media Today. There is a 46% spike in posts tagged with the word “travel” on Facebook says Social Media Today. The amount of people on social media is expected to be 2.95 billion by 2020, over 81% of the US population, per the findings of Statista. Today, it’s not enough to just have social media platforms. In order to truly see a ROI in your social media marketing strategy, engagement is important. Plus, in slower times of business, social media engagement is the most affordable and effective solution to staying relevant in your industry. With audiences traveling, it’s valuable to stay connected with them and become the top-of-mind brand for when they are ready to start buying again. This means focusing on your digital marketing strategies. Take advantage of the increased social media action by engaging on Facebook and Instagram. Why is social media engagement important? To engage means more than just posting occasionally. Your effective social media marketing plan should involve commenting, liking, sharing, posting, asking questions and staying on top of trends. Engaging with followers creates a strong business-to-consumer relationship, leading to an increase in sales and brand loyalty. Your customers are at the tip of your fingers, spending hours of their day on social media. It’d be a waste not to take advantage of that! In order to effectively engage on social media, it’s essential you have a social media engagement strategy. Set goals based on previous posts, understanding what’s relevant and how to captivate audiences. The social media engagement theory is to address your followers with hopes they engage and their network takes notice, influencing additional engagement. The more a post is shared, liked or commented on, the further the reach extends. There are a number of ways to do this as social media trends are always evolving. Most importantly, your posts must stay organic and genuine. This is how you’ll be successful in getting interaction from viewers. Let’s look at some of the most popular and effective social media ideas. Video marketing has grown tremendously in the last few years and continues to soar. 92% of mobile users share videos with others which means video is a huge opportunity for spreading your brand’s content organically. Not only can video be easily placed on your website, it can also be placed throughout the Google and YouTube advertising platform to drive traffic to your website. Social media advertising is also very important to your online marketing strategy. 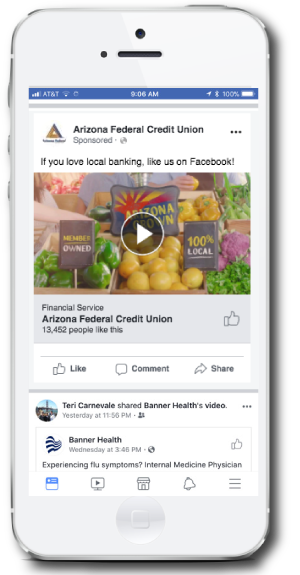 Facebook advertising is still holding its ground as an effective and affordable strategy. With a Canvas or Like Campaign, you’re able to reach audiences directly and increase traffic. Additionally, Instagram Stories are an increasingly popular way to reach users. 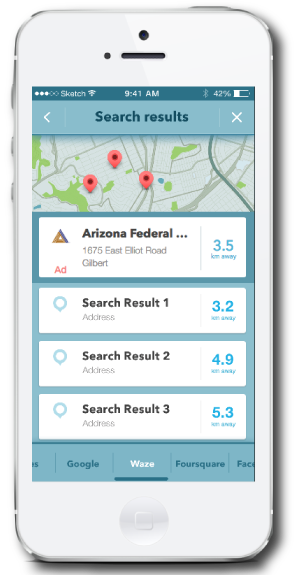 For summer months in particular, Waze advertising is great for reaching local travelers. Below are some social media examples of how Epic’s digital marketing services have helped brands improve their marketing plans. 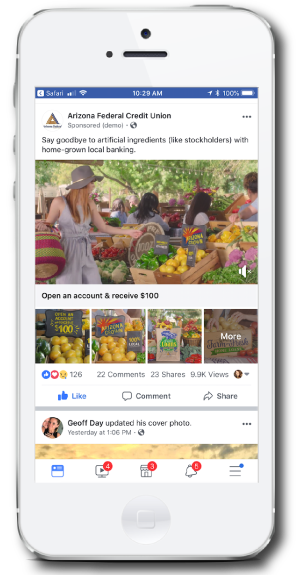 For more inspiration, Facebook and Instagram offer this link, providing new ways to continue to engage while growing your audience. Facebook canvas campaigns bring content to life. 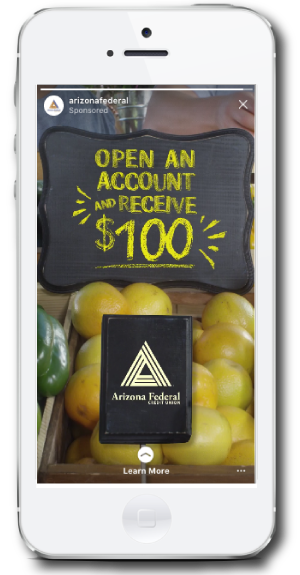 Designed for mobile, showcase products in a fast-loading and interactive experience. Users don’t have to leave their feed and are more likely to engage with popular multi-media posts. A legit Facebook Like Campaign is an easy “thumbs up” social media summer strategy to get people to like your page. Costs per like on Facebook decrease 45% throughout summer versus winter months. Instagram stories cost less per page view than most Facebook click campaigns. Everyday, over 200 million people view and contribute to Instagram Stories. That’s now more than Snapchat – making it one of the fastest growing platforms, ever! As gas prices rise, so do Waze audiences. A social network consisting of quick navigation routes and live traffic conditions. Just recently it has become a great tool to shop the lowest gas prices nearest you. This geo-targeting social media strategy allows customers to see your location. How’s your digital marketing strategy? Don’t let your company get overlooked because of a lack of social media ideas. Social media is a large piece of the digital marketing puzzle with plenty of opportunities. The average advertising cost of digital marketing is lower and reaches wider than other options. There’s no reason not to invest time in your followers! If you’re not sure where to start, sit down with our digital marketing team and we’ll come up with a summer marketing plan perfect for you. 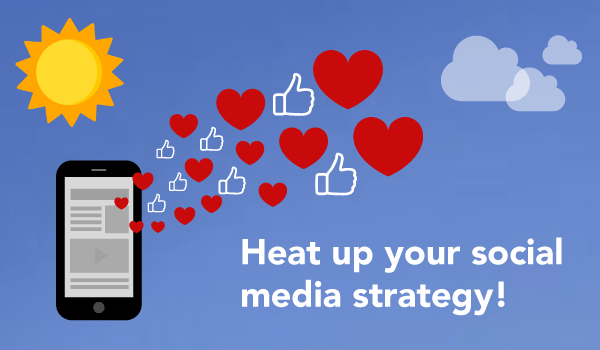 There’s no better time to start improving your social media marketing strategy with Epic!